We apologize for the inconvenience. The guy who was supposed to write this description is on a Coffee break. 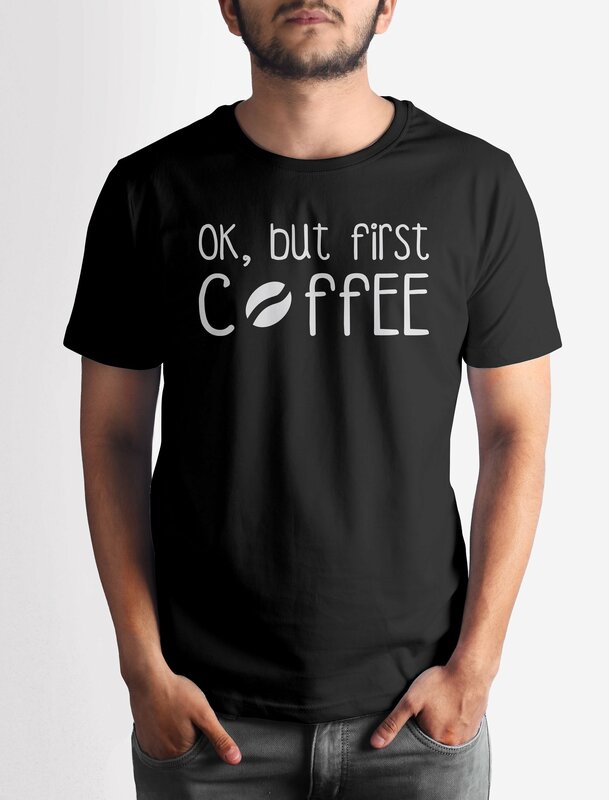 Get this But First Coffee T-shirt with crisp digital print on premium quality 100% cotton fabric.